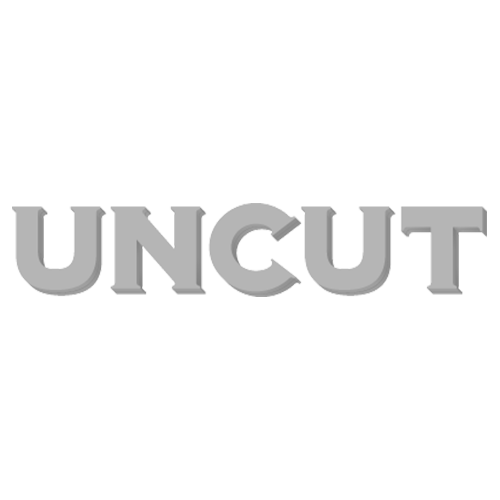 Uncut.co.uk publishes a weekly selection of music album reviews; including new, reissued and compilation albums. Find out about the best albums here, by clicking on the album titles below. All of our album reviews feature a ‘submit your own album review’ function – we would love to hear your opinions on the latest releases! RANDY NEWMAN – HARPS & ANGELS – 4* Newman is back with a blinding album after almost a decade. For more album reviews from the 3000+ UNCUT archive – check out: www.uncut.co.uk/music/reviews.